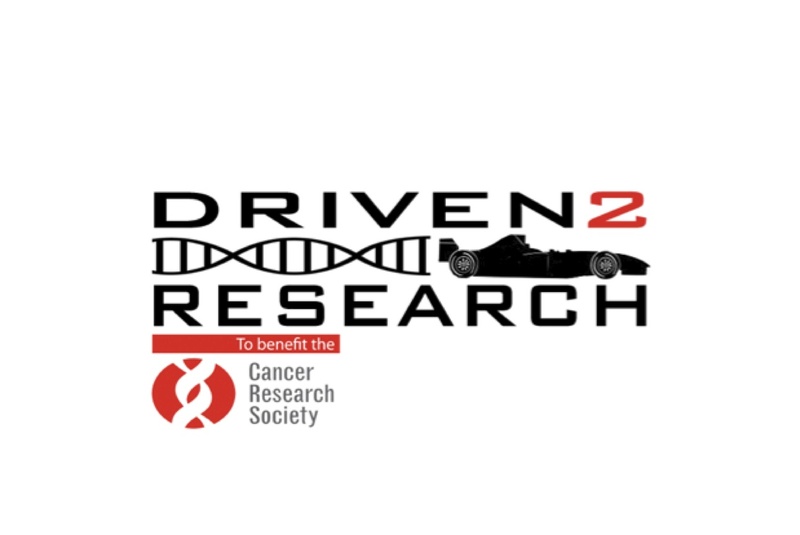 Driven to Research will incorporate Ryan Verra’s #25 Alliance Autosport race car in the Cooper Tires USF2000 Championship Powered by Mazda National Class Presented by SCCA Enterprises division during the Mazda Road to Indy. 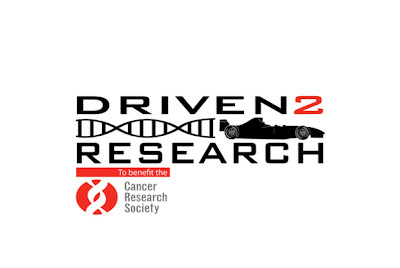 We are calling on the general public to purchase a decal on Verra’s race car which will include the name of a loved one that has battled, or is currently battling, cancer. 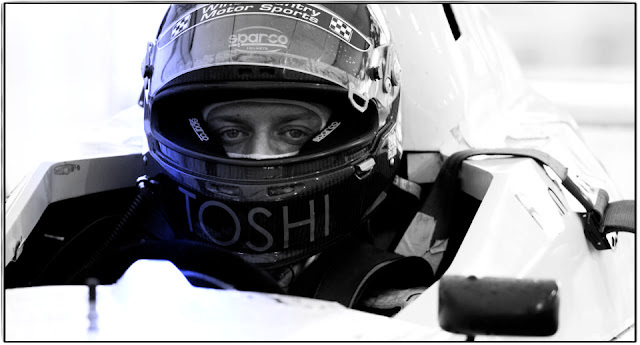 There will also be an exclusive contest to win a ride in the two-seater Indycar, driven by legendary racer Mario Andretti."